Perfect family starter home. 3 bedroom 1 bath ranch located in Hunters Glen directly across from Glenloch community Center. 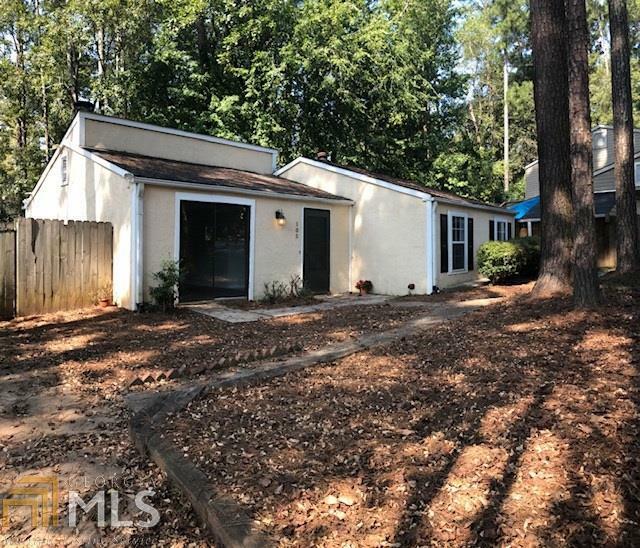 This home has been renovated and is ready to move in. New floors in the living are, new carpet in the rooms and new paint throughout the house. New closet doors. Solid surface counters in kitchen plenty of storage. Large fenced backyard with green grass. Directions: East On Hwy 54 Towards Fayetteville, Right Onto Peachtree Parkway Going South, Left On Raintree Bend, Left Onto Stevens Entry, Third Left Onto Hamilton, Home Is On The Left.